Gentrification is pushing performers to the outer limits of the cities they call home, and local performers are no exception. A new web-based video series called If Cities Could Dance, produced by Bay Area PBS affiliate KQED, zooms in on eight urban areas—San Francisco, Oakland, San Jose, Detroit, Los Angeles, Baltimore, New Orleans and Portland—where performers are fighting to maintain their spaces, their voices and their cultural identities. 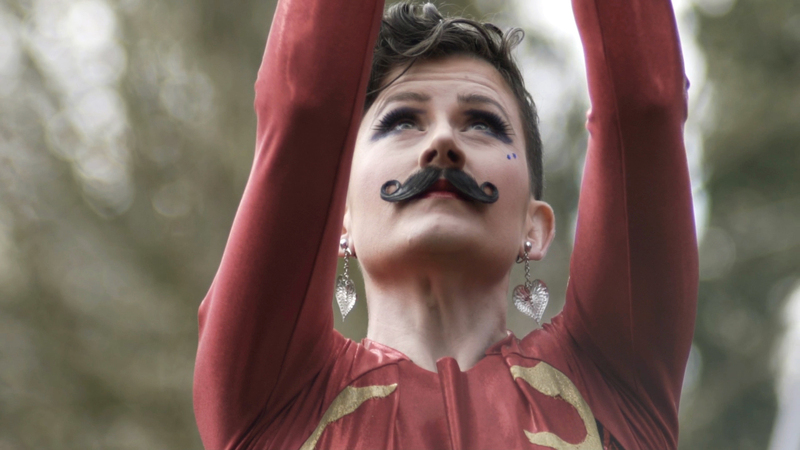 On May 8, the series will profile Sir Cupcake’s Queer Circus, a Portland-based troupe of clowns, aerialists, dancers, jugglers and contortionists, led by the self-described “bumbling trickster” character Sir Cupcake, aka Jack StockLynn. “Our shows are glittery, campy and full of love and positivity,” StockLynn says of the company, which is composed of queer and transgender performers and their allies. “We are seeking to uplift our community and ourselves by working together to tell queer stories in a fantastical way.” In this dance-centered series, the circus occupies a special niche: although its eight core members aren’t dancers per se, some have trained in contemporary and underground dance styles, as well as the specialized performance movements circus arts require. 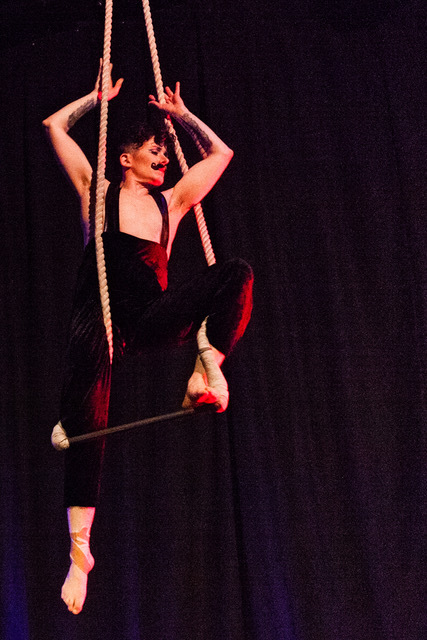 Skyrocketing rents are the number-one issue that StockLynn and his compatriots face these days as they attempt to create and perform circus work in a gentrifying Portland. “I used to rent a space in Southeast Portland; that’s gone now,” he says. “I’m seeing options disappear. We rehearse at a circus space at 10 at night, because that’s when the space is free.” High rents don’t just affect the rehearsal space, either: as performers move further out from the city’s center, the longer their commute time to rehearsal becomes. “Time and space are limited,” StockLynn says, which in turn limits how much time he has to put together a show. The Portland episode of KQED’s “If Cities Could Dance” series premieres Tuesday, May 8.